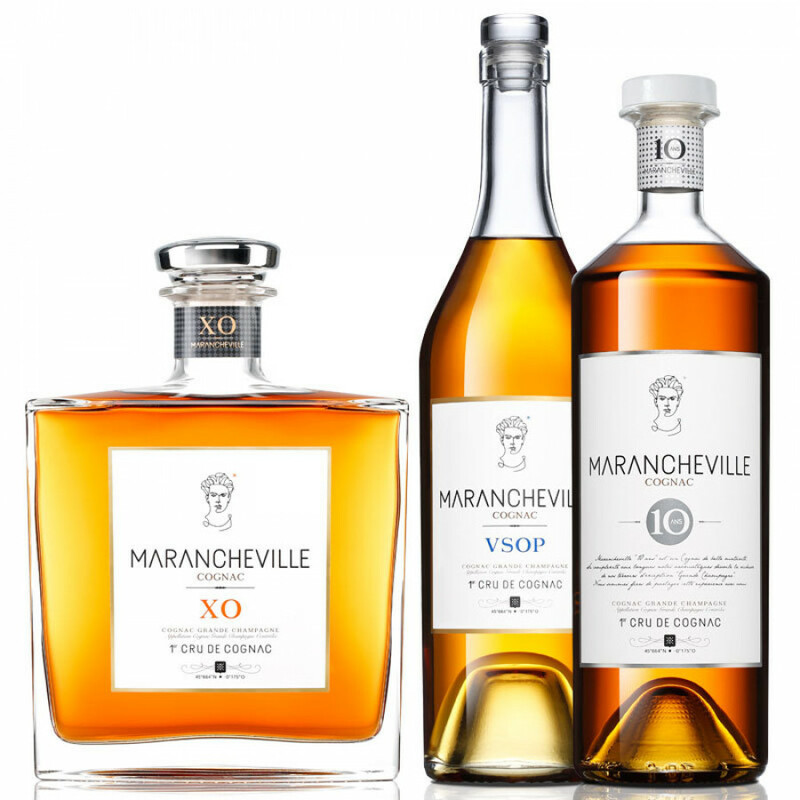 The Marancheville Cognac Discovery Set is a wonderful way to discover this innovative Cognac house. And purchasing the three full sized bottles that make up the set represents an incredible saving than if you were to purchase each one individually. 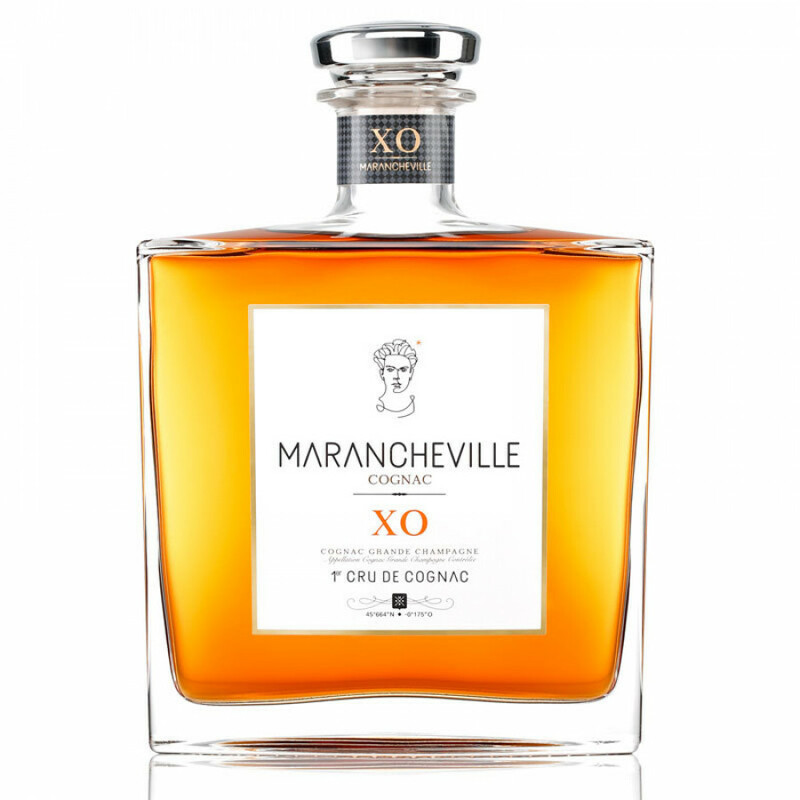 The youngest Cognac produced by Marancheville, it's powerful yet offers a freshness and complexity that makes it really versatile to own. Enjoy it neat, over ice, or with a mixer - the choice is yours. Bright golden in color, it offers aromatic notes of pasries and dried linden, followed by a palate that developes into wonderful fruit and honeysuckle tones. As the name suggests, this is a Grande Champagne delight aged for 10 years. Delicate and mature, this is a wonderful Cognac to enjoy in the traditional manner as a digestif. 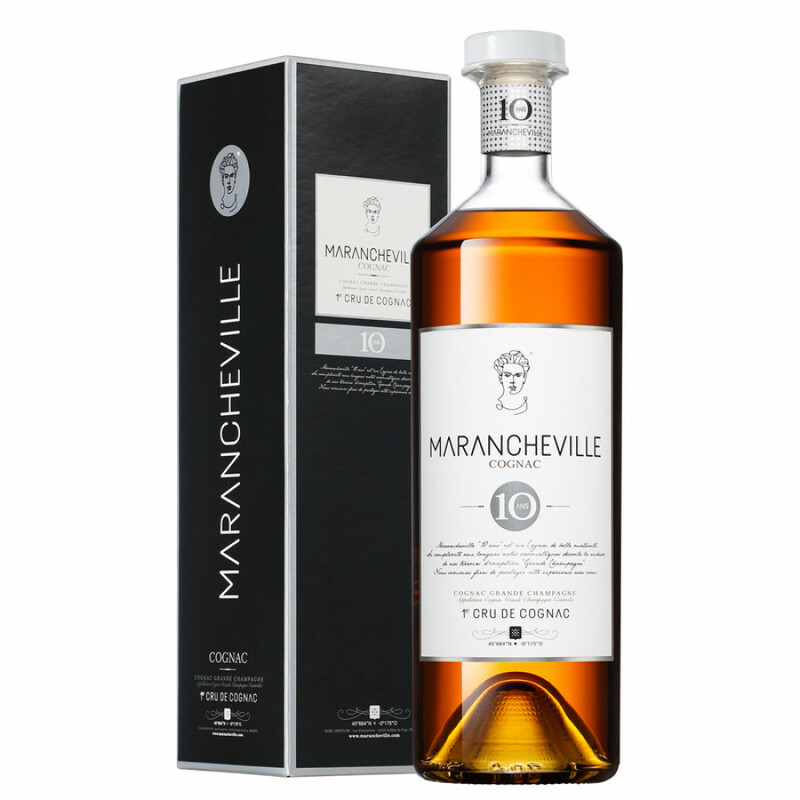 On the eye it's a pleaseing dark amber color, and the nose teases with delicate hints of sweet spices, nuts, and rancio. The palate is smooth, pleasant, and light. 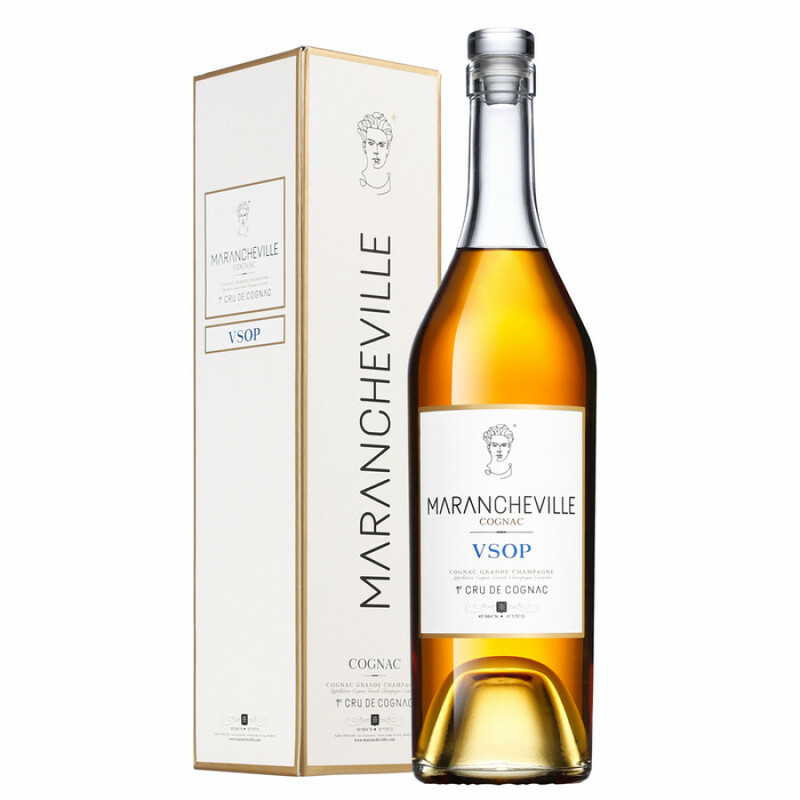 This really is a great Cognac, perfectly showcasing the style of the house of Marancheville. This blend is made up of eaux-de-vies that are a minimum of three decades old. It's everything you'd expect - and more - of such a well aged Cognac. The nose offers spicy aromas of candied orange and nuts. This is followed by a real dance of flavors on the palate, with perfect b alance between both fruity and woody tones. On the finish, the rancio is clearly apparent, providing the perfect finale to the taste sensation. The perfect set to find out more about what is becoming a much sought after Cognac producer. One for both the novice and the connoisseur.